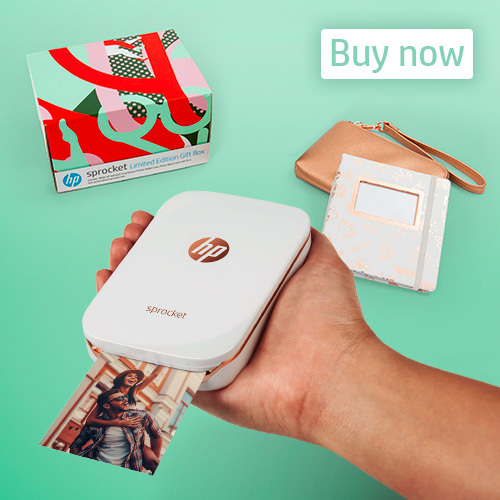 HP used a series of social posts and in app ads to promote the Sprocket to the X Factor fanbase. My role within this project was to design the ads and social posts to keep them fun but on brand. 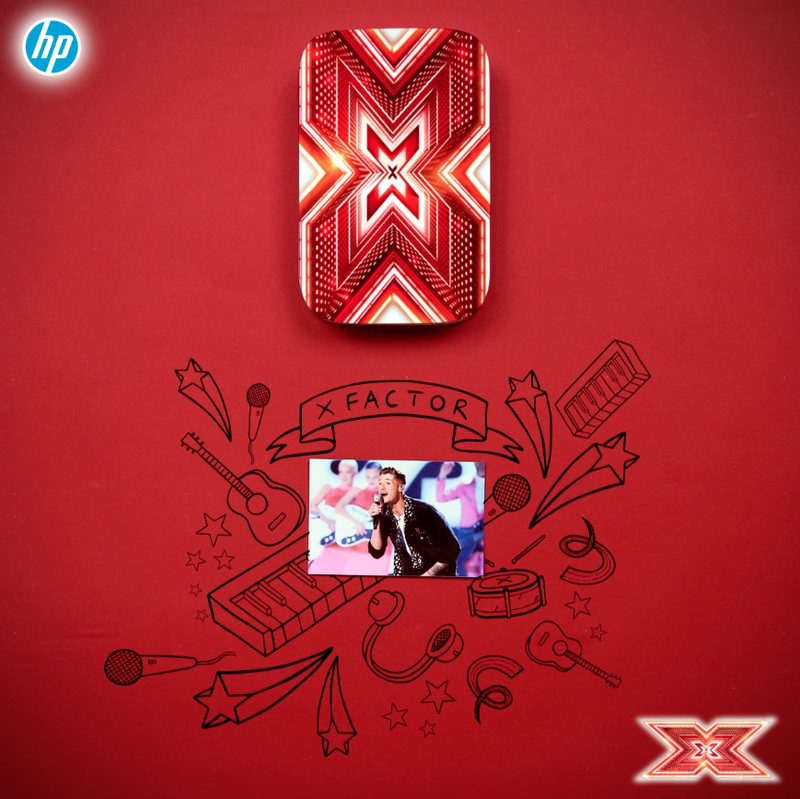 The unique challenge was creating content that would be loved by the audience but also by all parties involved, ITV, X Factor and HP.